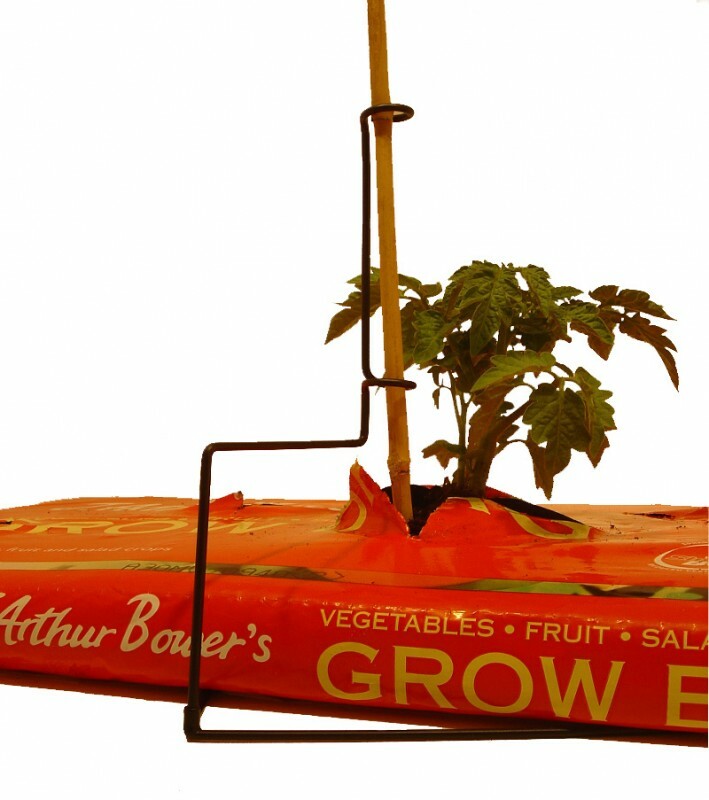 Welcome to our cleverly designed Prop-a-Plant cane support. 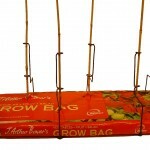 These ingenious plant and cane supports are the ideal way to support canes when you’re using grow bags. 3 per pack with simple assembly instructions on the reverse side. Brand new patent pending product…… AVAILABLE NOW! 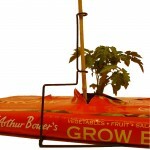 Are you looking for some cane supports for your tomato plants? 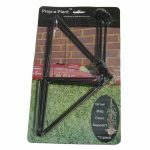 Our tried and trusted Prop a Plant cane support system have been designed specifically for the problem of how to support the canes to support your plants. Especially when growing in grow bags. 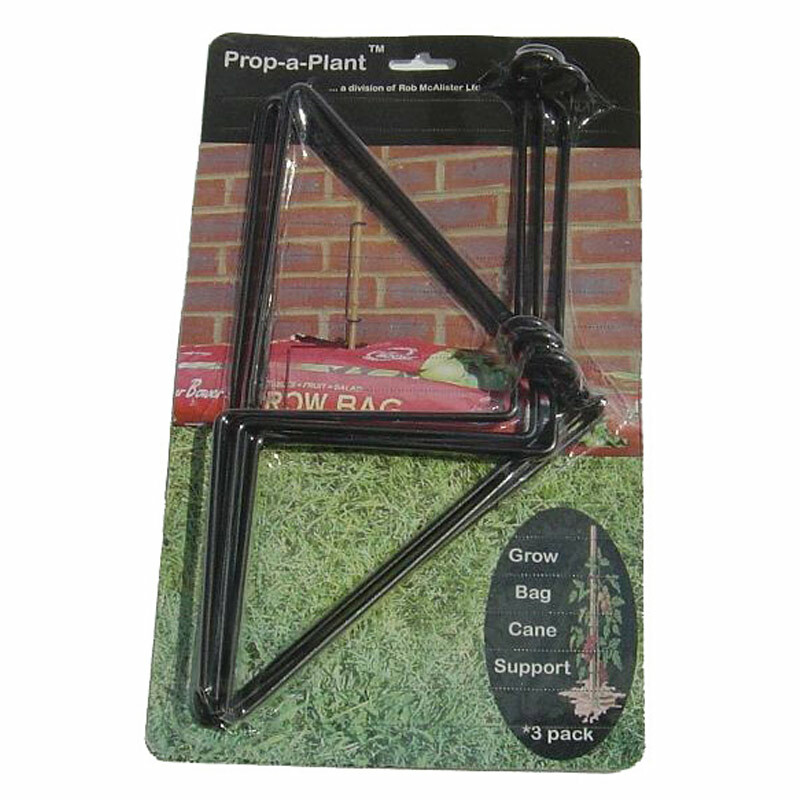 With Prop-a-Plant you can support those garden stakes even when the grow bag is positioned away from a wall. 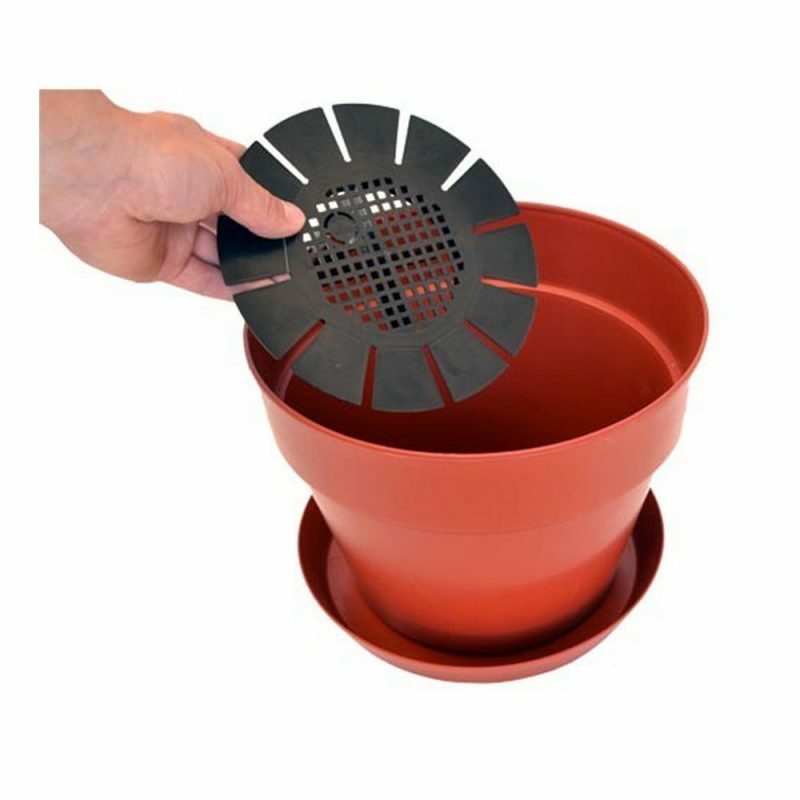 •Each Prop-a-Plant extends a third of the way across the grow bag. 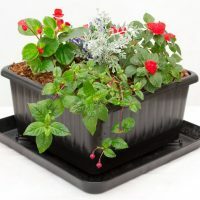 •6 and not just 3 Prop-a-Plants can support twice as many canes in each standard grow bag, (see picture gallery). •2 piece assembly allows for swivel adjustment and perfect placement. 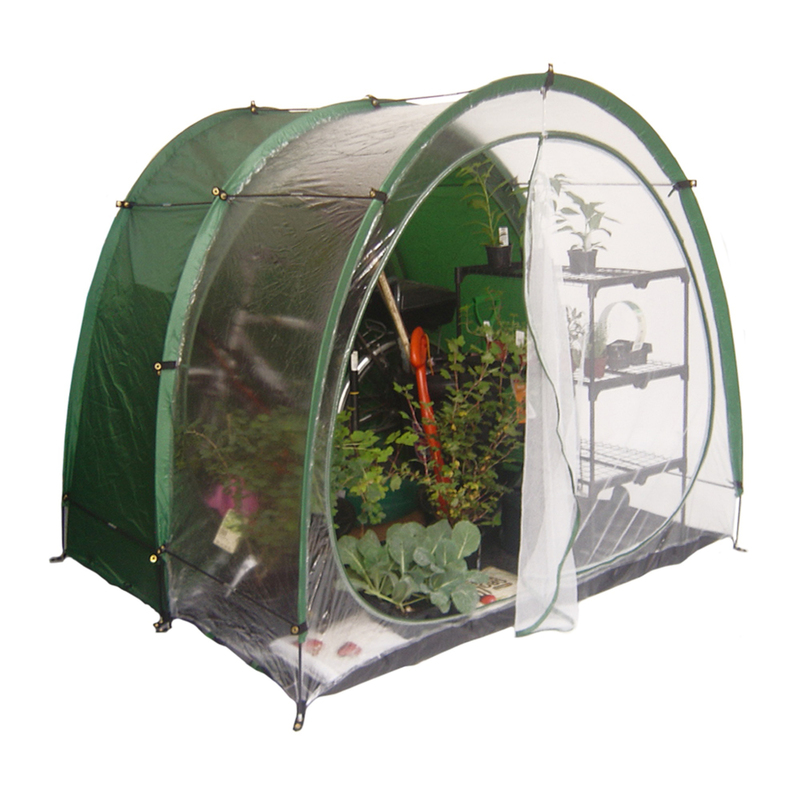 •You can now put your grow bag where you want, Prop-a-plant will support the canes, not the wall or fence! 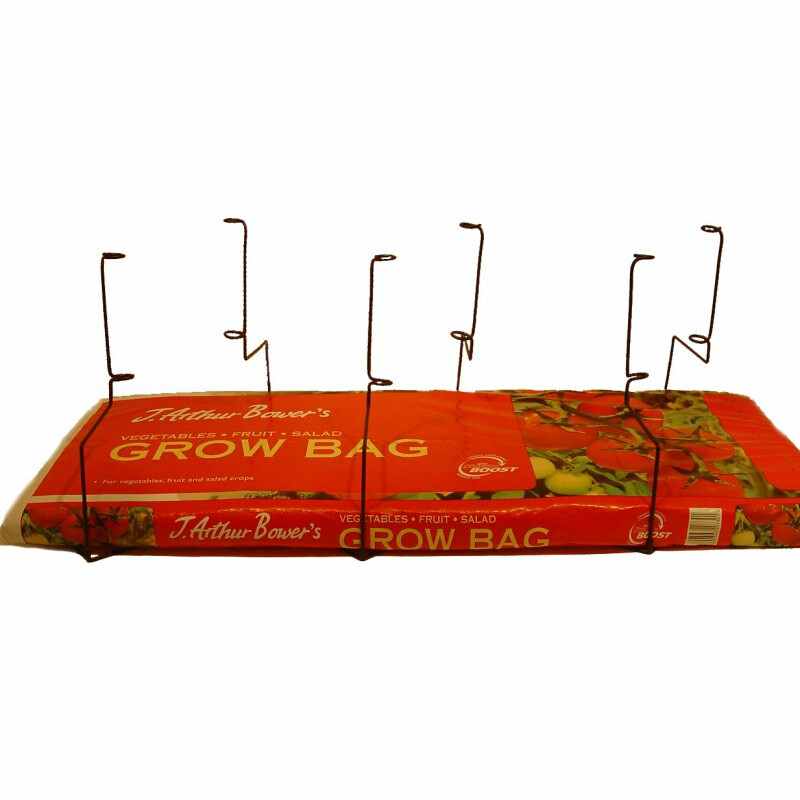 •Simple cost effective cantilever solution with the weight of the grow bag supporting what ever you love to grow. 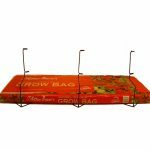 Prop-a-Plant Grow Bag Plant Support – how does it work? 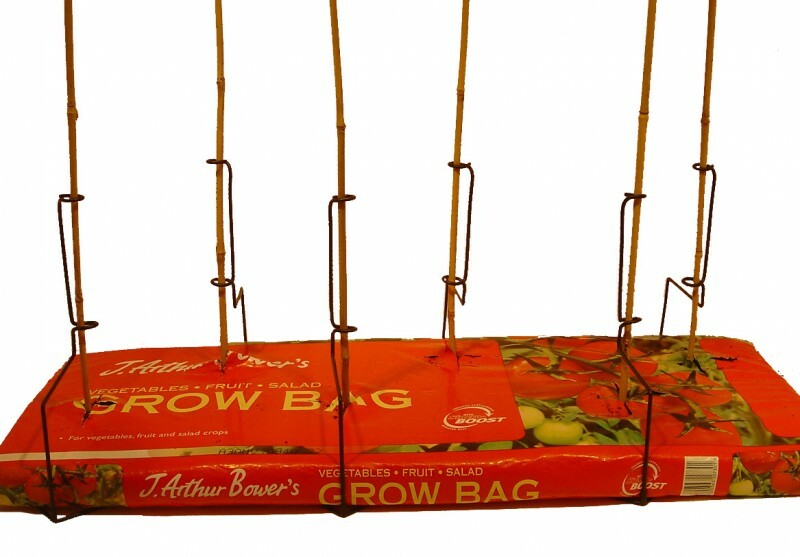 Prop-a-Plant cane support system is designed to be easy to use and effective. Each pack contains 3 units. Each unit is made of two painted steel sections: a triangular shaped base and a vertical cantilever shaped upright. 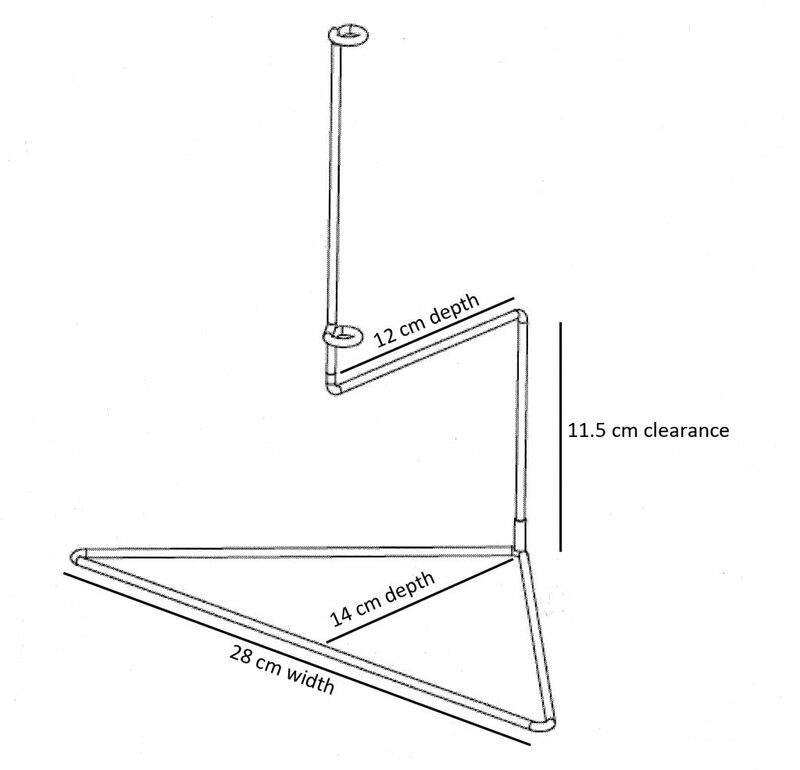 The triangular shaped base has a socket into which you insert the cantilever shaped upright section. 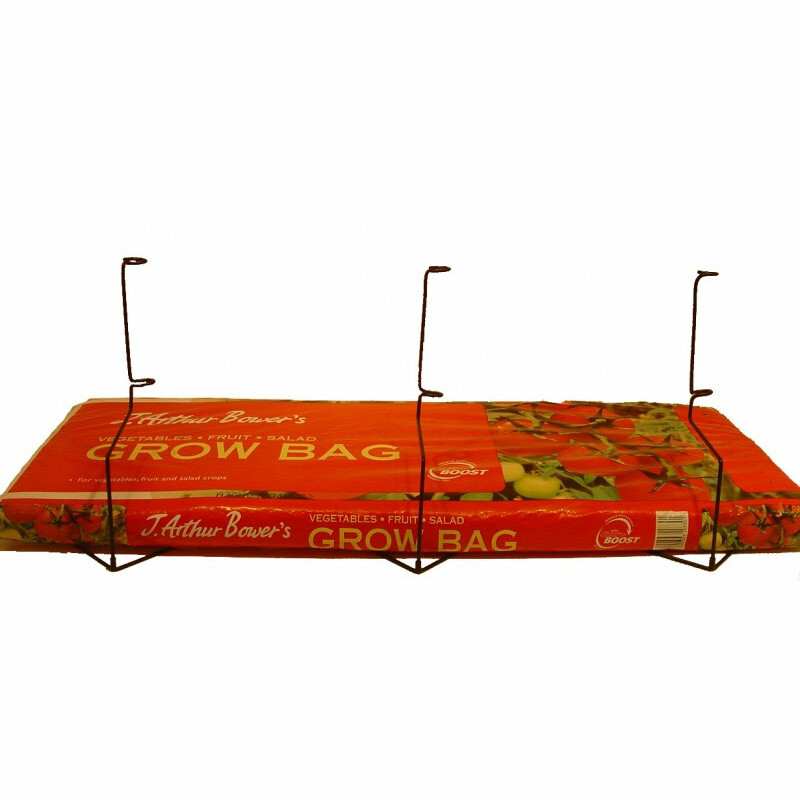 You simply slide the base under one side of the grow bag with minimal disturbance to your young plants or seedlings. You can then insert the upright section into the socket and swivel into the precise position required. 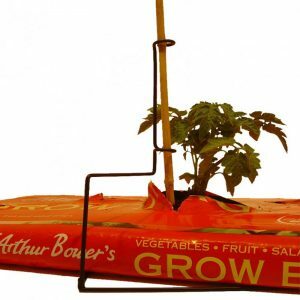 Next insert your garden cane or stake through the two twisted loops in the steel upright section and push firmly into the soil next to the plant that requires support. Job done! 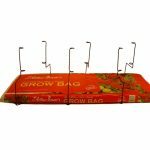 These ingenious growbag cane supports incorporate a clever cantilever design which means you can insert 3 units interspersed from each side of a standard grow bag meaning you can obtain 6 tomato plants for example in each grow bag. 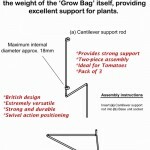 That’s twice as many as other conventional existing plant supports! 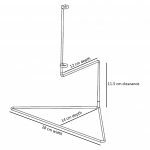 Prop-a-Plant’s cantilever side support system also means minimal disturbance to plants and ease of use for you. 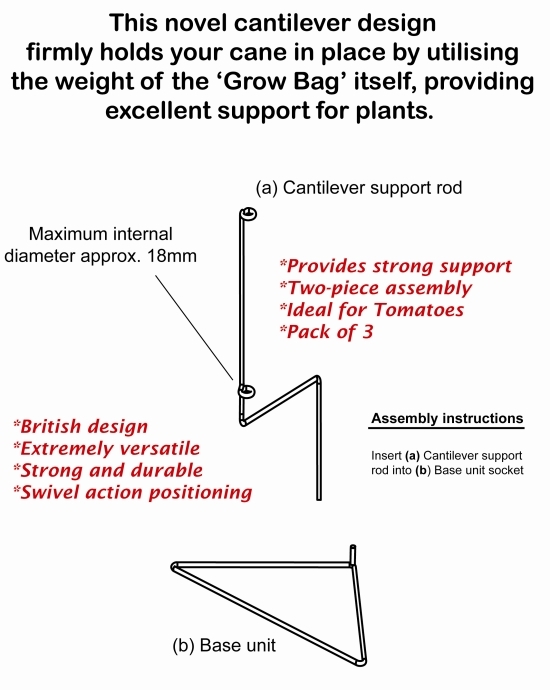 The cantilever design in effect uses the weight of the grow bag itself to support the plant.